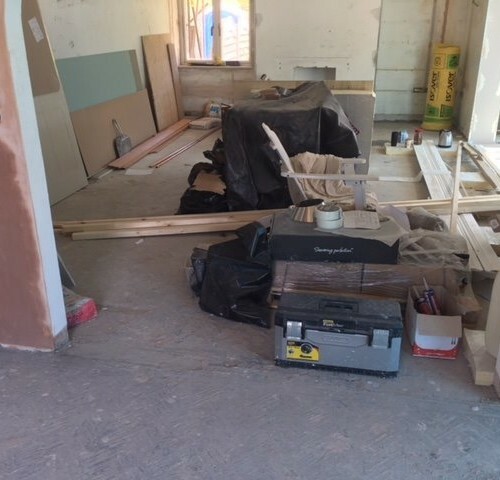 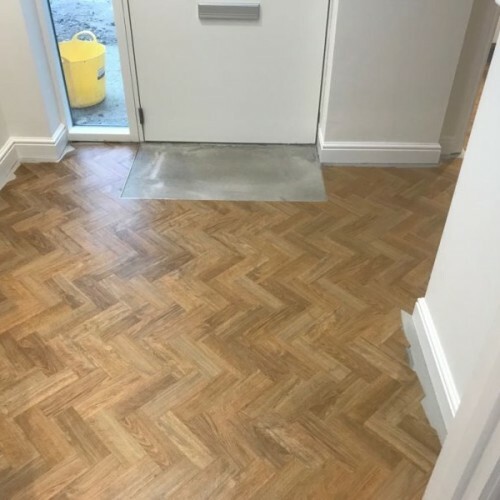 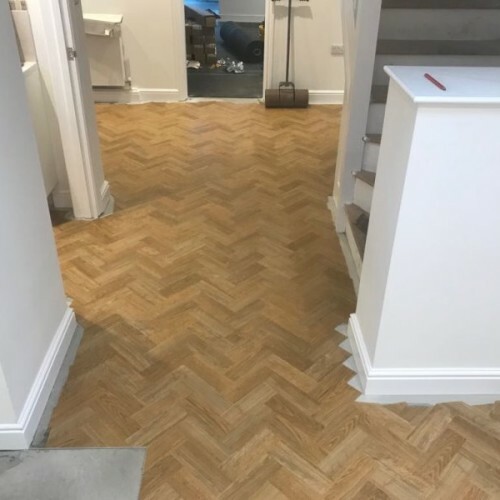 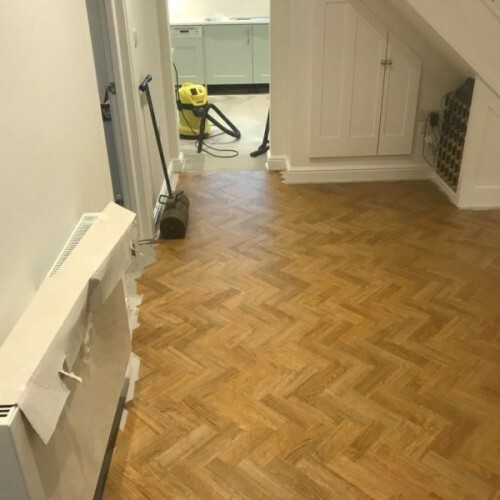 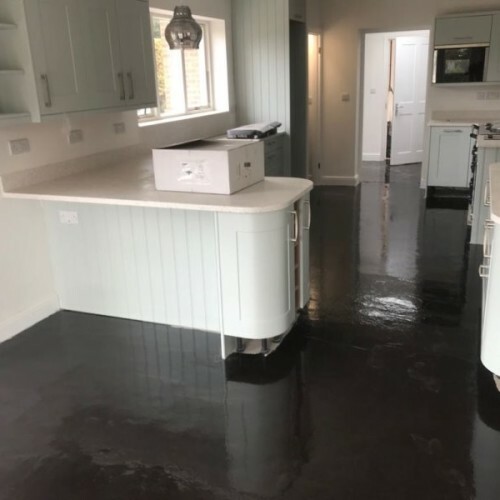 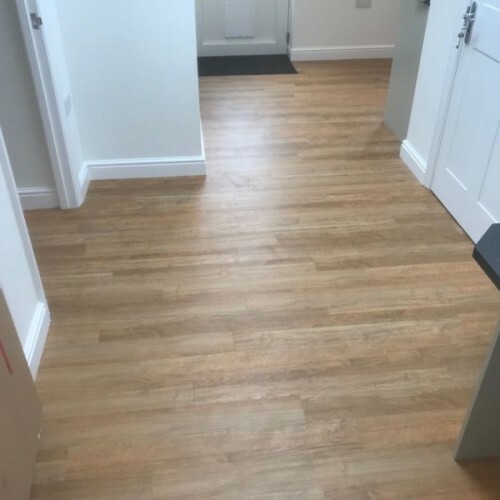 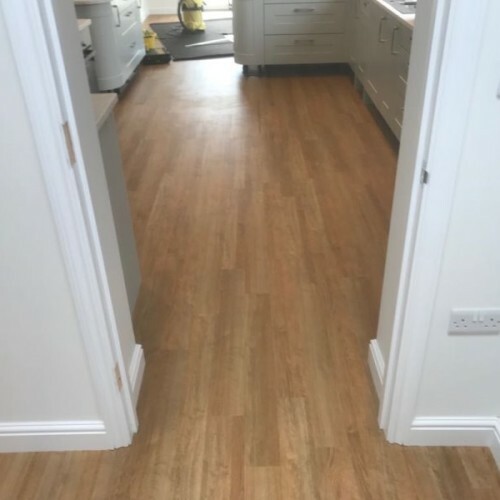 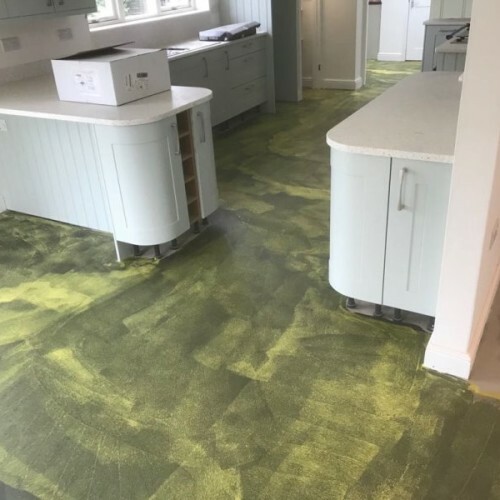 This domestic refurbishment was recently completed in October 2018 for Nick Toone at R Rawlins Ltd. 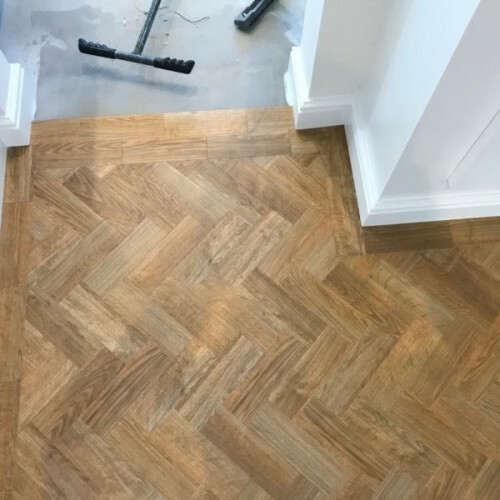 This tricky project involved over 100 sq.m. 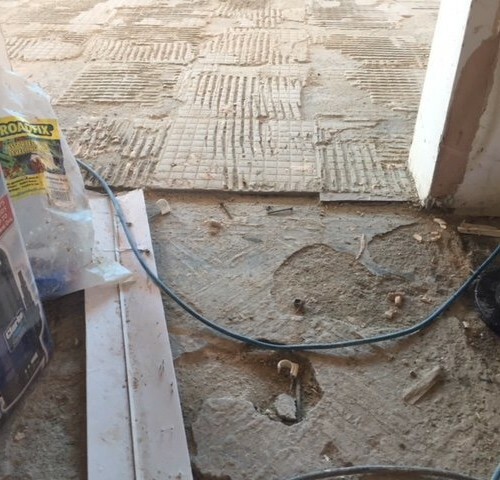 of floor scabbling, 80 sq.m. 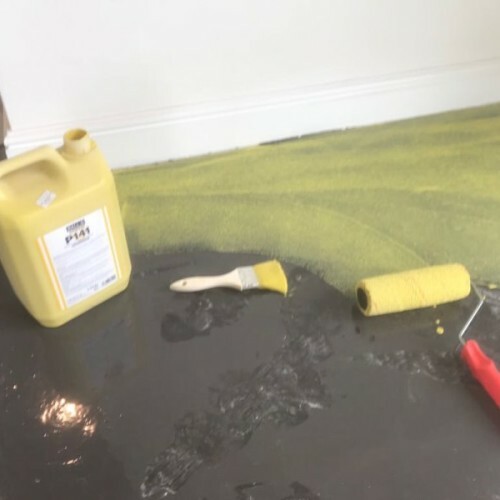 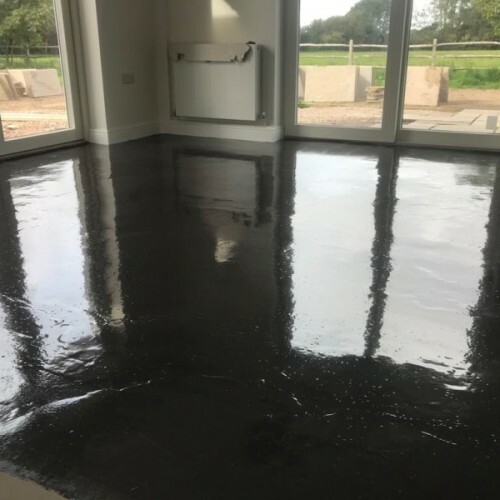 of Balls 1200 latex screed, 150 sq.m. 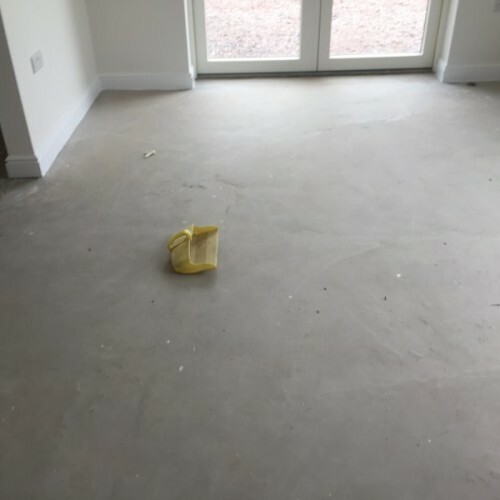 of Balls F77 DPM, P141 primer and Balls 300 self-levelling screed. 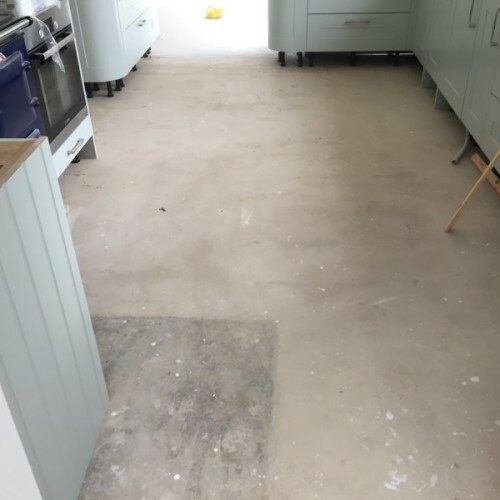 Once all the preparation works were completed and the floor was flat, we installed 70 sq.m. 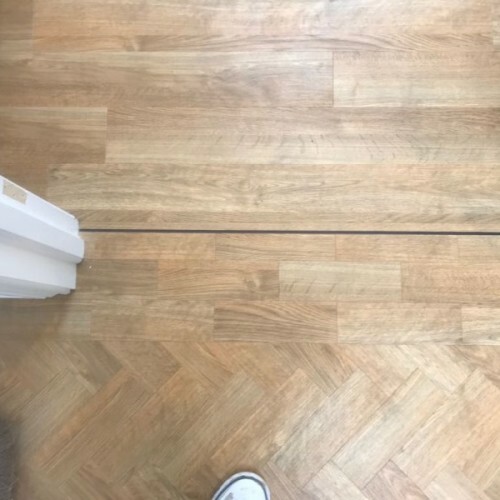 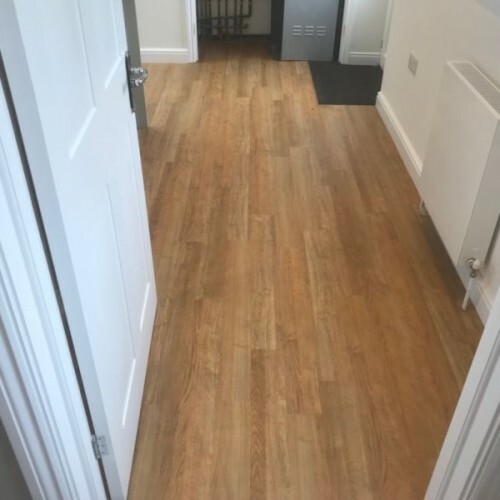 of Amtico Signature 4″ plank incorporating 18 sq.m. 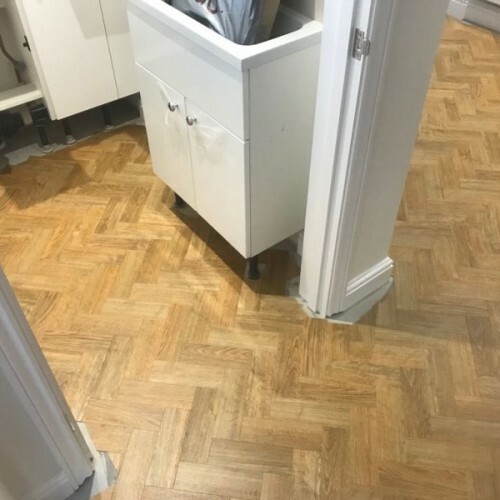 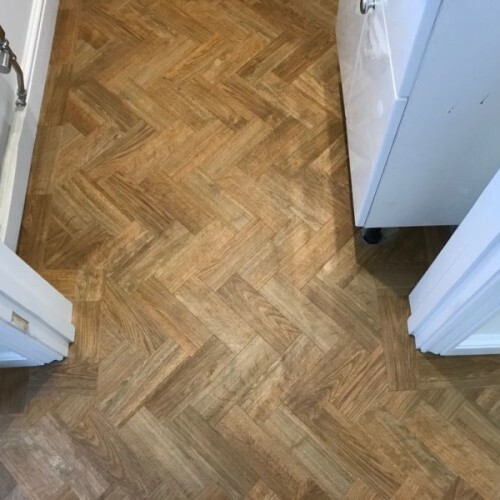 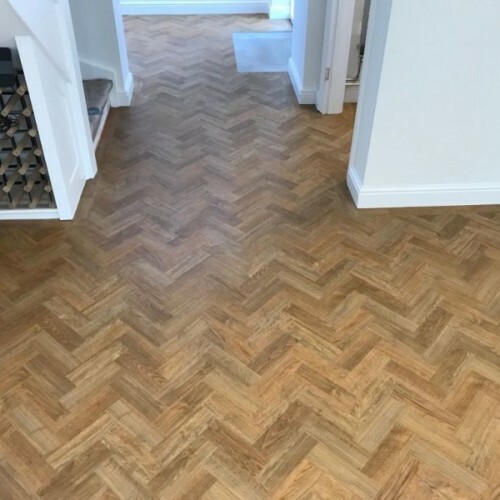 of Amtico Signature Parquet design all in American Oak.